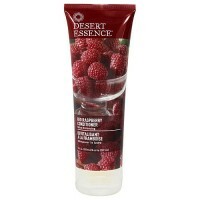 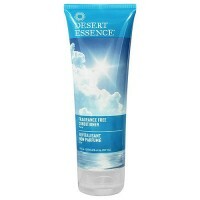 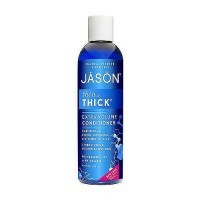 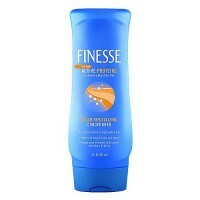 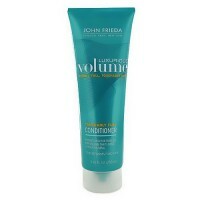 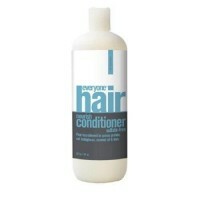 Effectively conditions hair while helping restore lost moisture and proteins. 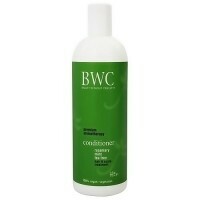 Effectively conditions hair while helping restore lost moisture and proteins. 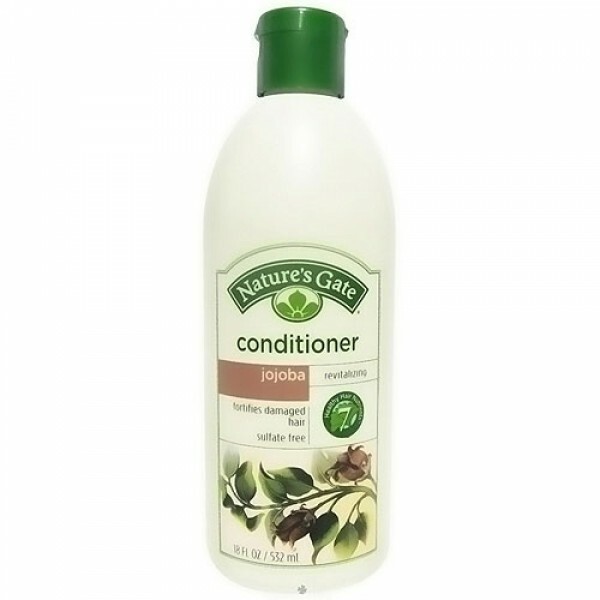 Hair is revitalized with essential nutrients from Panthenol (Provitamin B5), while Jojoba Oil helps moisturize and soften. 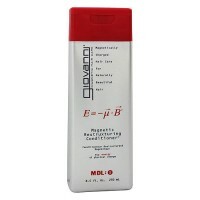 The restoring properties of Amino Acids help strengthen each strand for added body and bounce. 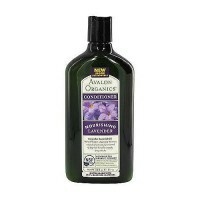 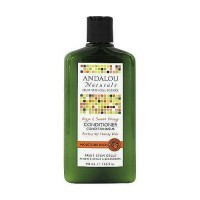 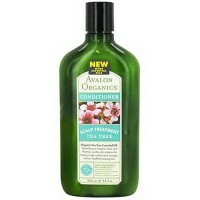 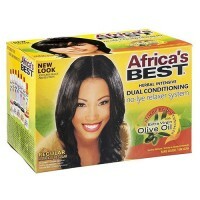 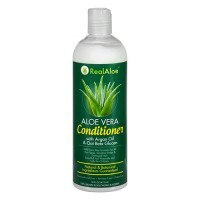 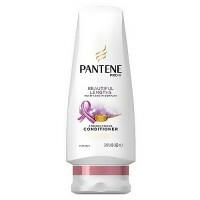 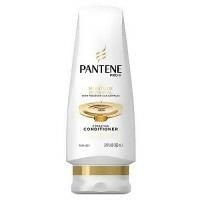 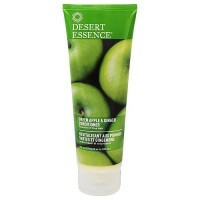 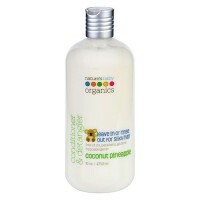 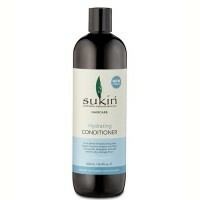 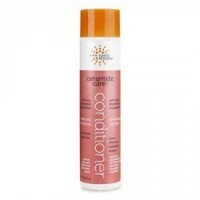 Loaded with nutrients, this conditioner is ideal for everyday use on damaged hair. 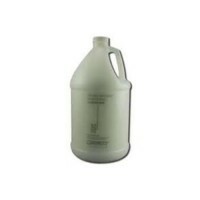 Water, Cetyl Alcohol, Simmondsia Chinensis (Jojoba) Seed Oil, Panthenol, Hordeum Distichon (Barley) Extract, Coffea Arabica (Coffee) Seed Extract, Viola Tricolor (Wild Pansy) Extract, Wheat Amino Acids, Soy Amino Acids, Arginine, Serine, Threonine, Stearalkonium Chloride, Hydroxyethylcellulose, Butylene Glycol, Citric Acid, Potassium Sorbate, Phenoxyethanol, Fragrance. 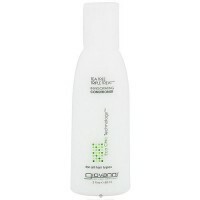 For best results, shampoo with Nature's Gate Jojoba Shampoo. 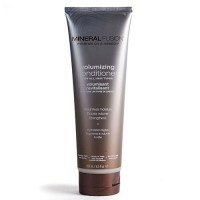 Massage a generous amount of conditioner gently into wet hair.